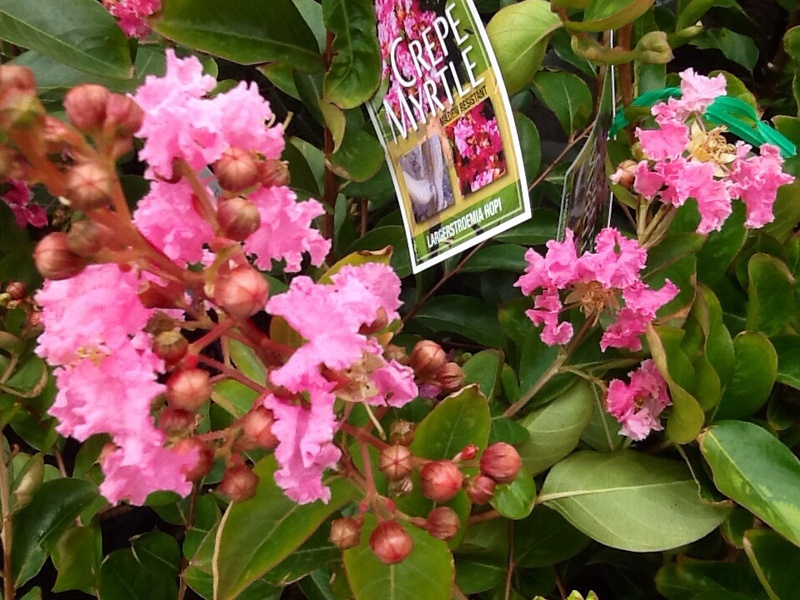 Home / Crepe Myrtle trees, Lagerstroemia indica / Lagerstroemia indica x faurii Crepe Myrtle Dwarf – "Hopi" Adv 180mm pot Approx 1mtr tall Pickup Only or Local Delivery (Ballarat & Surrounds) or Winter Mail-order bare root. 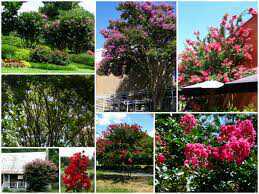 Crepe Myrtles will flower even during the hottest of summers they are so tough. ‘Hopi’ is a relatively dwarf variety growing 3 metres tall by 2 metres wide. 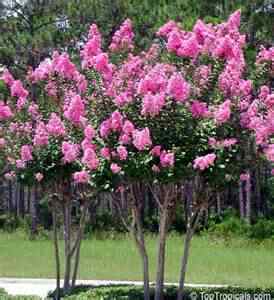 During summer and early autumn it is covered by large clusters of deep pink flowers. During autumn the leaves turn shades red, orange and yellow. During Winter the beautiful coloured and smooth textured bark is exposed….Stunning! 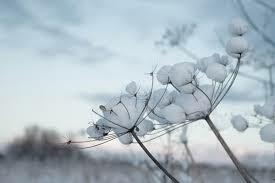 Drought and frost tolerant when once established.